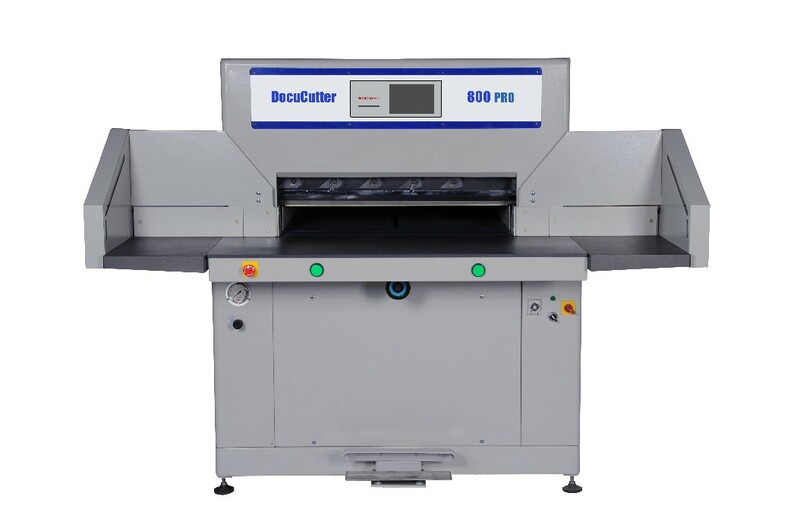 The 800 PRO Hydraulic Cutter offers high performance and precision cutting of document stacks printed on a wide array of paper stocks and weights. 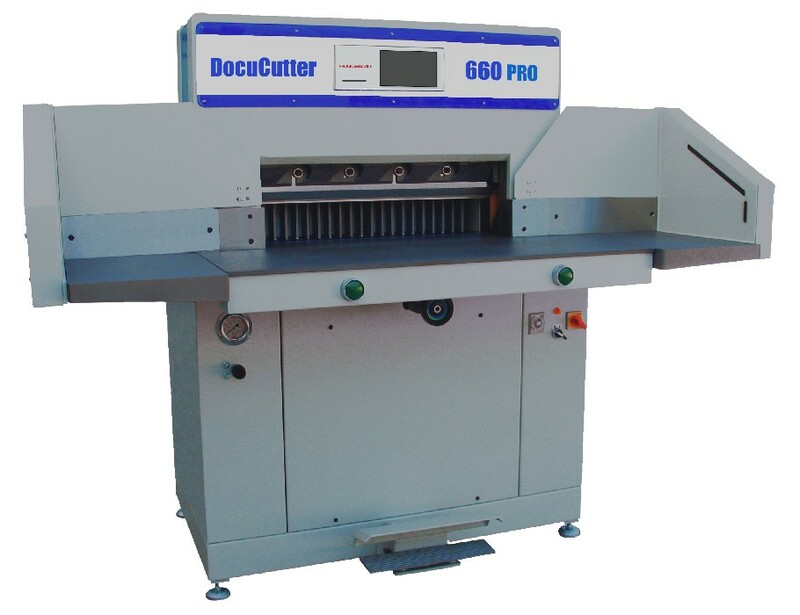 The 660 PRO Hydraulic Cutter offers high performance and precision cutting of document stacks printed on a wide array of paper stocks and weights. The 490 PRO Hydraulic Cutter offers high performance and precision cutting of document stacks printed on a wide array of paper stocks and weights. 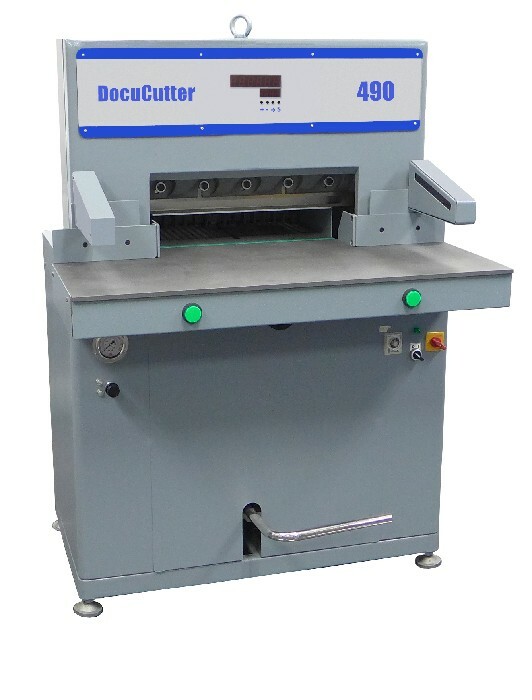 The 490 guillotine paper cutter offers high performance and precision cutting of document stacks printed on a wide array of paper stocks and weights.